I call this picture – Characters Welcome. 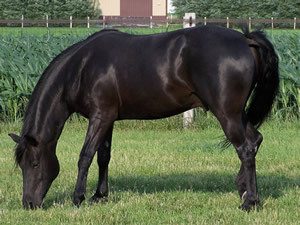 It is of my one and only horse raised from a foal – Gem. He is now 15 and truly a character . He is also a ‘child’ only a mother could love! He has taught me a lot through the years. I was born with a passion for horses. Currently, I have five and consider each one to be part of my family. Unless you are a horse lover, you probably won’t understand the influence they have on my life. Quite frankly, I don’t understand it either but they pervade every aspect of it. My love for them has made me who I am. They have taught me responsibility, how to work hard, compassion, and patience. In addition, they taught me that if they don’t do what I’m trying to teach them, then I didn’t teach it correctly. Which explains why I’m talking about horses on this page. Just like horses, people need to be taught correctly in order to learn. On this site, I share my personal journey to advance my knowledge in instructional design. I have a B.S. degree in Computer Science and Mathematics from the University of Illinois. However, through the years I have morphed into being an instructional designer. I recently decided to enroll in Walden University’s M.S. Program in Instructional Design and Technology. I’m not a young person so it was a difficult decision to make. I have a good job, and don’t really need the degree. However, I do think it will make me a better instructional designer. And who knows, maybe it will make me a better horse trainer too! 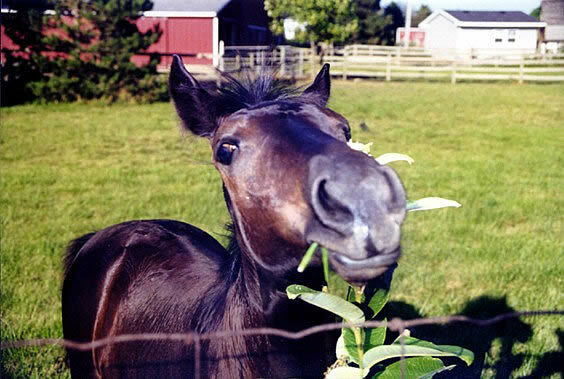 Gem doing what he loves most – eating grass. 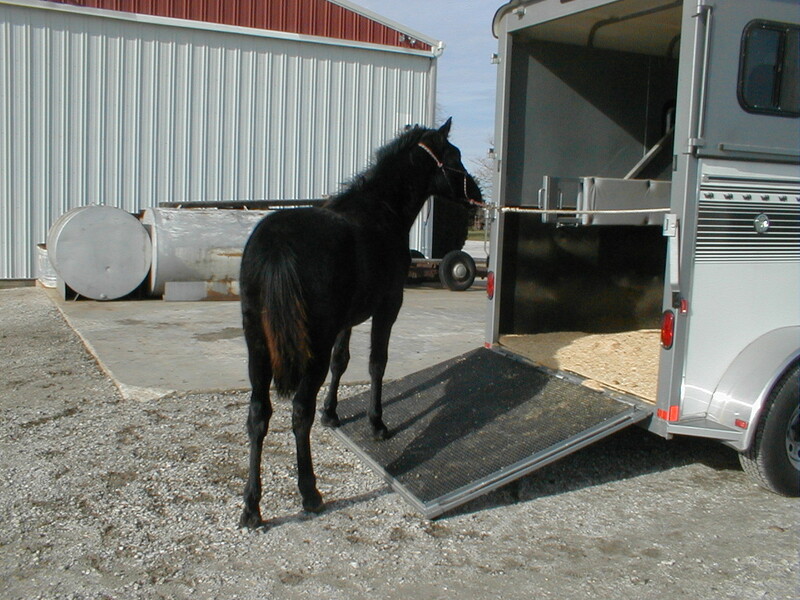 Gem learning to load onto a trailer.